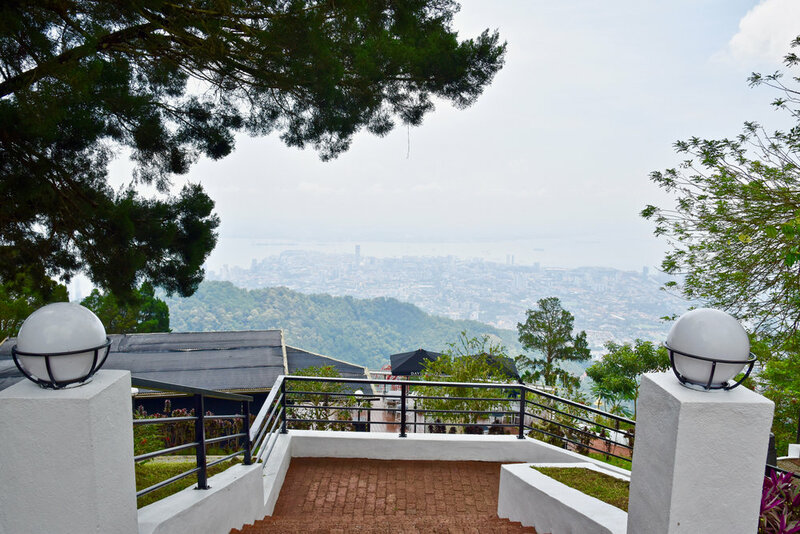 Sat atop Strawberry Hill in the leafy surrounds of Penang Hill, David Brown possesses all of the requisite elements to deliver an enchanting experience not found in the hustle and bustle of Georgetown. 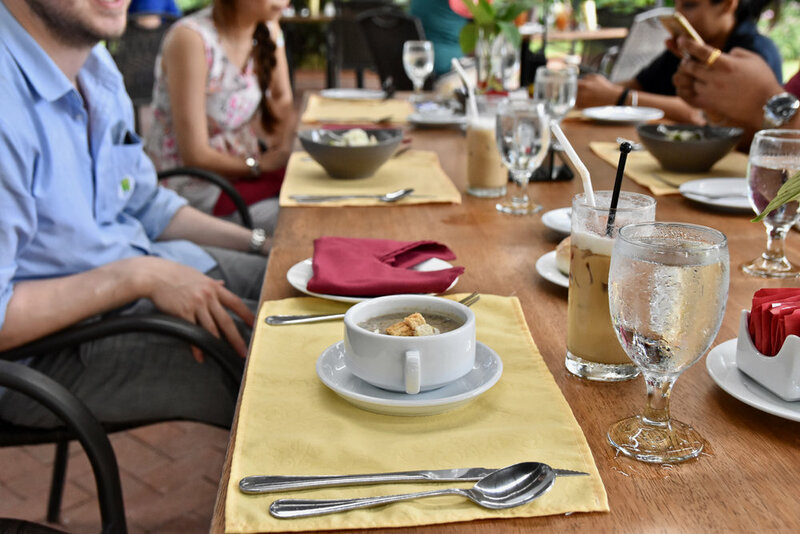 A quintessential British colonial Restaurant and Tea Terrace, David Brown is also Penang's highest restaurant. The dining area is spacious and elegant, exuding an air of calm and presents magical views over the impressively well-manicured garden. 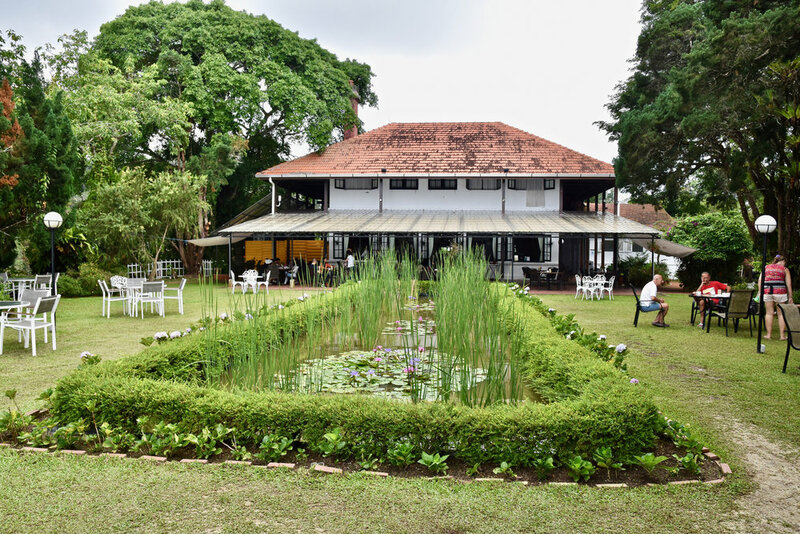 The sense of true hospitality is palpable, echoed in the International menu prepared using high quality, fresh ingredients which are often locally sourced. 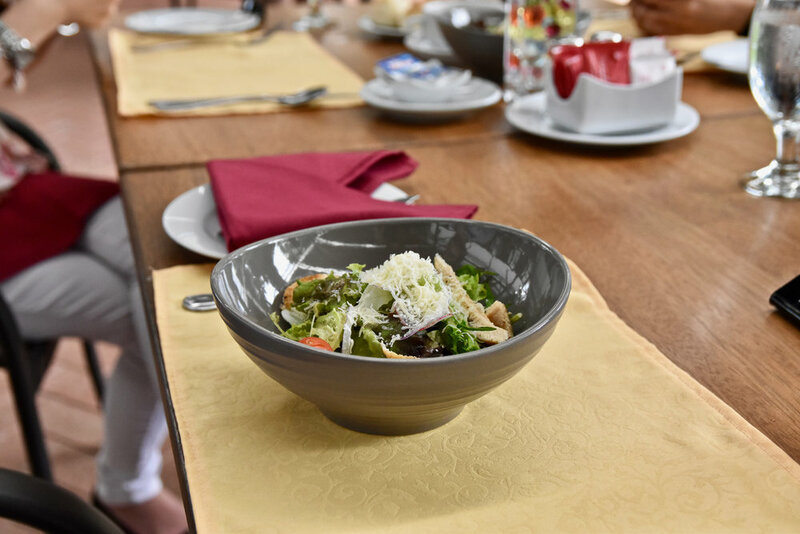 To start a hearty bowl of mushroom soup will warm your soup while a fresh salad of lean chicken with a mixture of greens will whet your appetite ready for mains. 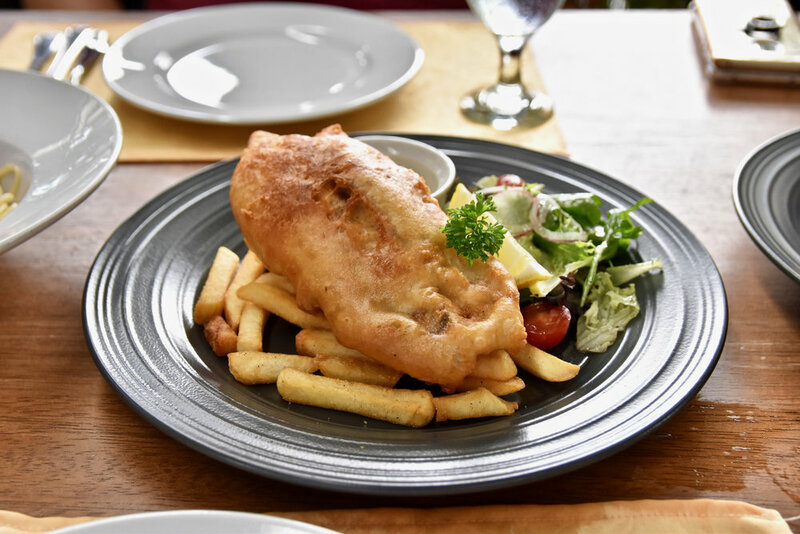 For mains, the braised lamb shank is wonderfully hearty while the fish and chips are all that you would ask for - crispy and absolutely moreish. 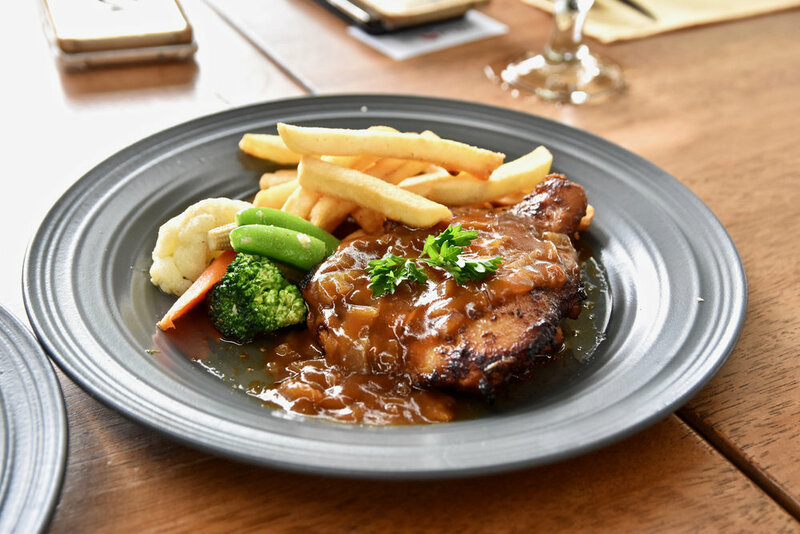 A stand out is the signature chicken chop which bursts with flavour and made from a secret mixture of herbs and spices. If you have a sweet tooth make sure you do not leave without trying their amazing scones. These melt in your mouth morsels of heaven are simply to die for.